For a long time, baseball coach expectations were measured by ability to fungo accurately. 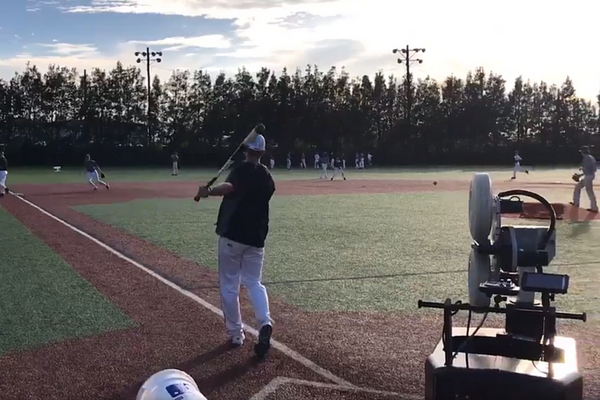 And while being an efficient fungo hitter is still incredible useful (and still needed), coaches today are pushing the creative envelope of how to develop skill in players. Coaches are no longer limited to the plate. Coaches are able to provide reps in more places than one. And these coaches are figuring out how to keep the work going, practice moving, and players growing at a more rapid pace. 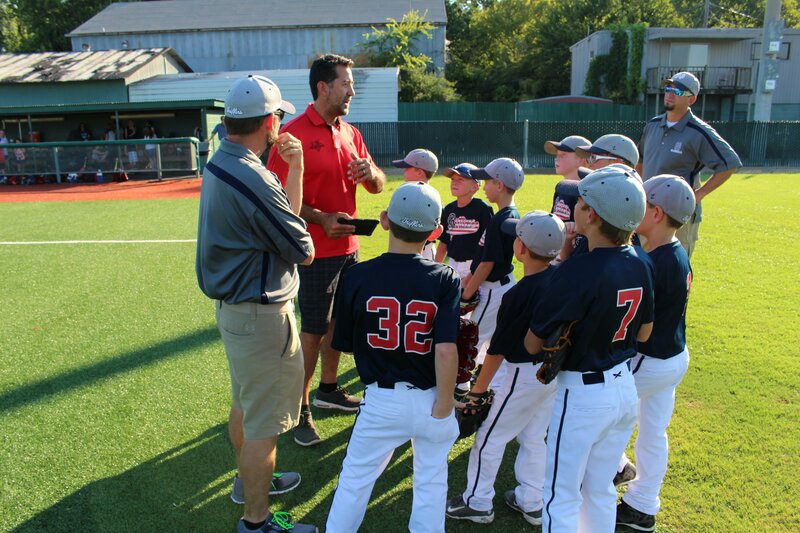 Check out these 7 creative ways coaches are using their tools in practice or empowering players outside of practice. There's a movement of coaching that goes beyond tradition, it goes where players actually get better. It's an approach to practice that breaks big ideas into small actionable steps. That's FungoMan. Repeating the hard thing until it becomes easy. We want to know what you're working on! Share your practice videos on Twitter to be featured in the next batch of creative coaching ideas. Feel free to check out more practice video ideas from Sean Travers below.